Commonwealth silver medallist and British high jump record holder, Isobel Pooley became the latest addition to Mammoth’s team of brand ambassadors in 2017. 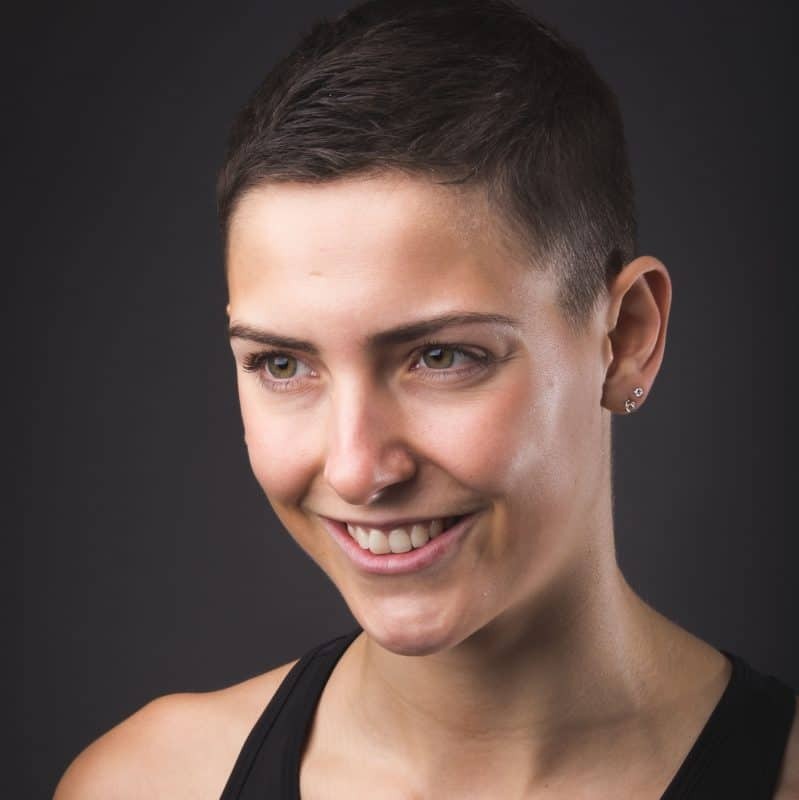 Now training in the German city of Frankfurt with her coaching team, Isobel had her mattress shipped to the continent so that she could continue to enjoy the very best comfort technologies in order to optimise her performance. “I normally have two training sessions per day. I work both on technique in the field and on my strength in the gym. Sessions can be very hard, which is why the rest of my time is spent recovering – either eating or sleeping. It may seem like a repetitive way to live but I’ve been competing in the high jump since I was a teenager and it’s really become second nature to me now. Isobel says that there is one very clear benefit to being a professional athlete: she can justify sleeping as an integral part of her recovery process. While everybody else is at work she will often head to her bedroom for a nap in order to allow the body to recuperate, repair and get ready for the next session. While this may seem counter-intuitive for an athlete to spend much of her time lying down, research shows that this is a crucial part of maximising the benefits of training. “When I tried my Mammoth out for the first time it was simply so comfortable, moulding to my shape when I lay on my side without giving me stiff shoulder or sore back. The top layer is very soft and accommodating but the best part is that it’s still supportive – not saggy but reassuringly firm.